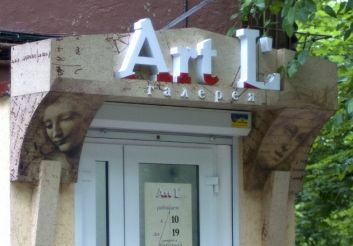 Picture gallery «Art L» has been opened in Zaporozhye in 2009 on the basis of art school. 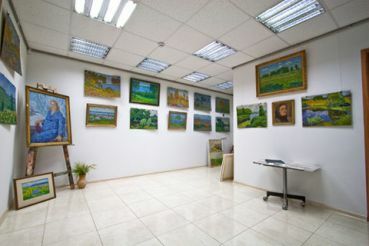 Its staff regularly organizes exhibitions and sale of paintings of famous artists and promising young talents. 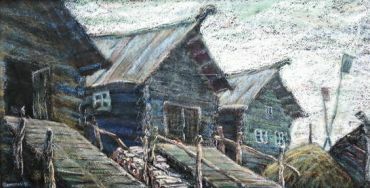 Art is the significance of the work for the gallery main criterion for the selection of works. 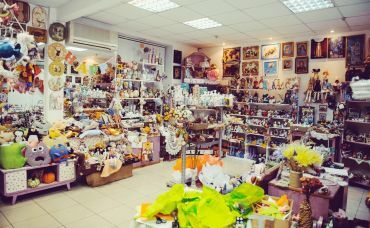 Over the years the gallery has been held many solo exhibitions, many artists have acquired their fans, and lovers of art - high quality fabric. Gallery presents paintings of various genres, trends and technology implementation: landscape, portrait, painting, Marinism, animals and much more. 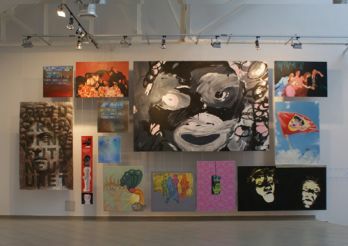 Visit the gallery can be from 11:00 to 17:00 hours, day off - Sunday.